The first time you see a LEGO Mindstorms Robot is a quite special one, because you realize what can be really done with those little bricks and beams that you used to play with. LEGO Mindstorms robots are created from standard LEGO parts and most of the times from LEGO Technic parts like beams, gears and axles. As with LEGO Technic, creating machines and robots depart in a big way of the experience of building LEGO constructions and with Mindstorms you need to write programs for your creation so it can operate. Don’t miss the best LEGO Tutorials about subjects like Line Following, IR Tracking, Holonomic wheels or learning how to code with EV3. Here you have the LEGO Mindstorms Robots that I have built and reviewed. 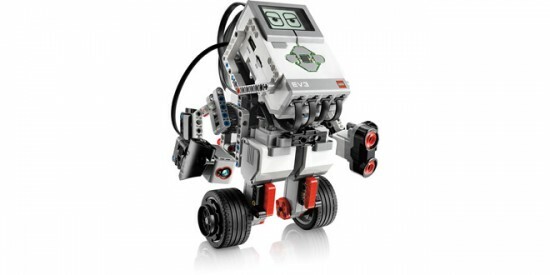 Enjoy this fantastic Playlist about the very best of LEGO Mindstorms. Don’t forget to subscribe to The Technic Gear so you don’t miss updates.